This item has been downloaded 2652 times. 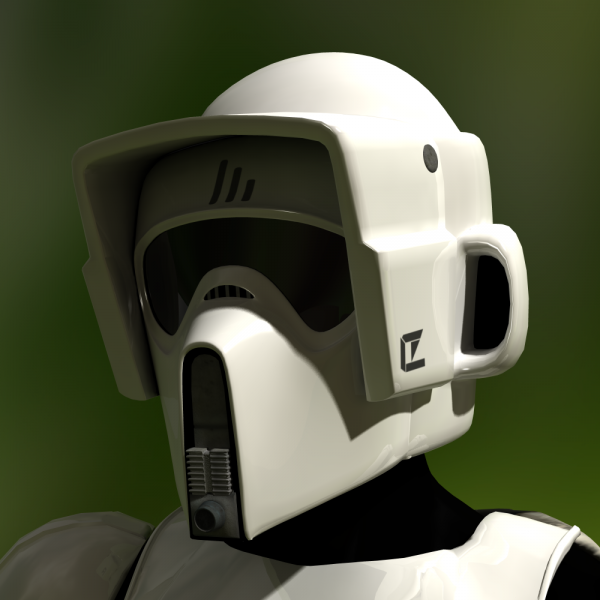 This helmet is based on the Scout Trooper/Speeder bike rider from Return of the Jedi. It is a Poser prop and is parented to M4 although it can easily fit most figures.